The facts continue to confirm the many benefits of eating locally. Food that is produced locally, uses less packaging, puts more money in the pockets of farmers and keeps more of every dollar spent within the local SW Washington economy. Farmers markets offer many economic benefits to our community. For every 1% of fruit, vegetables and meat consumed in Clark County that is purchased directly from a local farmer, the County keeps an additional $5 million in our local economy. Clark County farmers markets offer multiple opportunities for a wide variety of vendors and thousands of customers in SW Washington. Buyers and sellers from all over the County and beyond come together and create community. Many products are made available that would otherwise not be easily accessible. The opportunity to buy freshly picked produce, locally-processed foods made with local ingredients, flowers picked that morning, soaps made with local bees wax or goats milk, pure, raw honey with no additives or supplements…. offering an extravaganza of multi-sensory experiences no commercial shopping venture could ever match. The Vancouver Farmers Market, Vancouver Farmers Market located next to Esther Short Park in downtown Vancouver operates on Saturdays and Sundays. It is the largest market in the County, and in the State of Washington, with an average of 130 vendors on weekends from March until November. Well-established as a popular attraction and staple of downtown Vancouver for 25 years, it has become a destination for Portlanders as well as local Vancouverites. 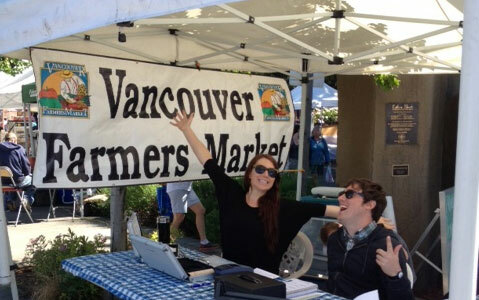 Throughout the week, markets open their spaces starting in early June through October in Camas, Camas Farmers Market Ridgefield, the Public Service Center on Franklin St. in Vancouver, Columbia Tech Center in East Vancouver and in Salmon Creek. Salmon Creek Farmers Market These smaller, more intimate markets tend to focus exclusively on SW Washington farm businesses and local food producers; often tucked in parking lots, town centers and, in the case of Salmon Creek, the entrance to Legacy Medical Center, these markets cater to a community surrounded by neighborhoods and businesses. 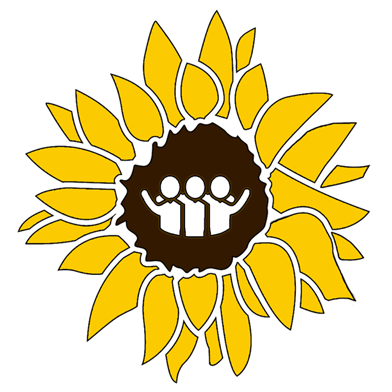 They serve as hubs for local food vending, educational programs on nutrition, wellness, nutrient-dense eating; and they serve as centers for programs that reach the under-resourced Seniors and families with small children in the form of SNAP, the Farmers Market Nutrition Program and Produce Pals. 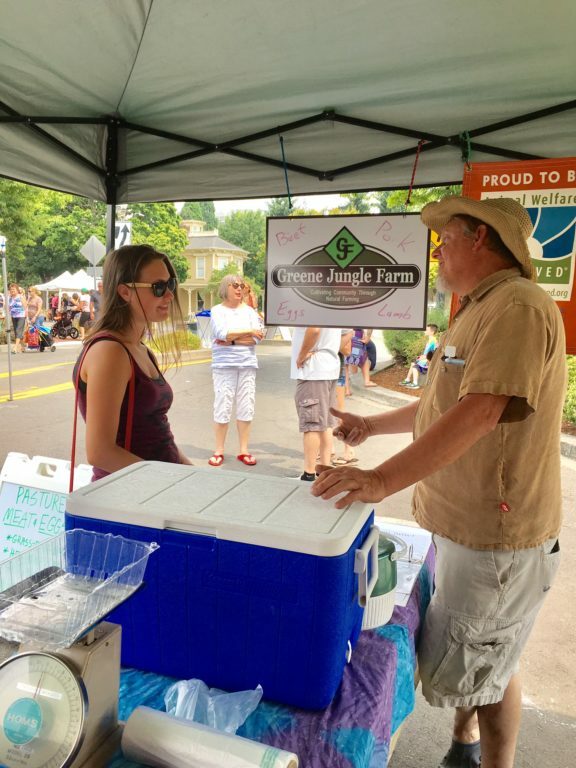 The farmers markets in Clark County work together to create a network of direct-marketing opportunities for vendors in the area. Farmers markets provide opportunities for food and farm vendors to get their products to market easily and affordably. For a small daily fee, along with a canopy, tables and signage, vendors can sell products, build a customer base, market future products, learn customers preferences, and network to find other customers and distribution channels. Meeting and chatting with the farmer, the beekeeper, the crafter, or the soap-maker create a sense of connection, community and congeniality that ultimately bring customers back. Leaning how an heirloom tomato is grown and nurtured and meeting the person who planted the seed, gives meaning to the food we eat. Long-term friendships and business relationships have resulted from customer-vendor transactions at all of the local markets. Many successful vendors grow their ventures into larger distribution networks or brick-and-mortar establishments. 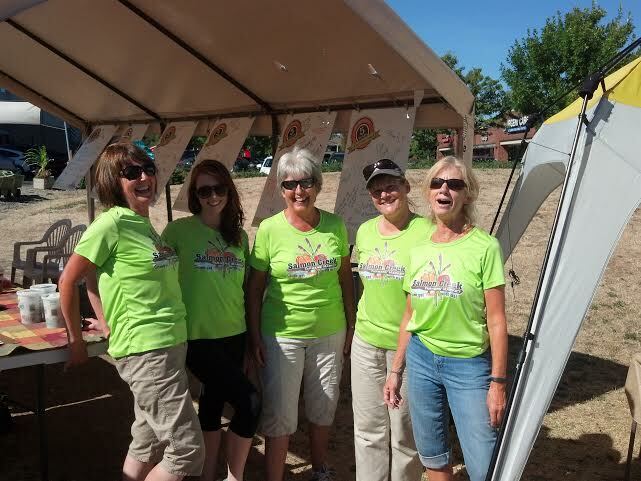 The Clark County farmers markets are supported by Washington State University Extension Services at Heritage Farm in Vancouver, WSU Extension Services as well as local businesses who choose to be sponsors. Schedules, maps and promotional materials are distributed in early spring and can be found on respective websites.